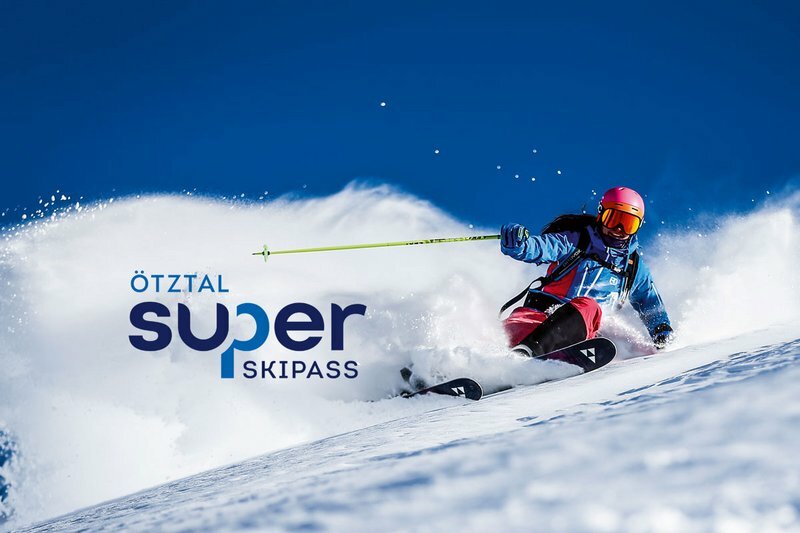 356 kilometers of pists, 90 lifts and gondolas and 6 skiing areas are combined in the new „Ötztal Superskipass“. 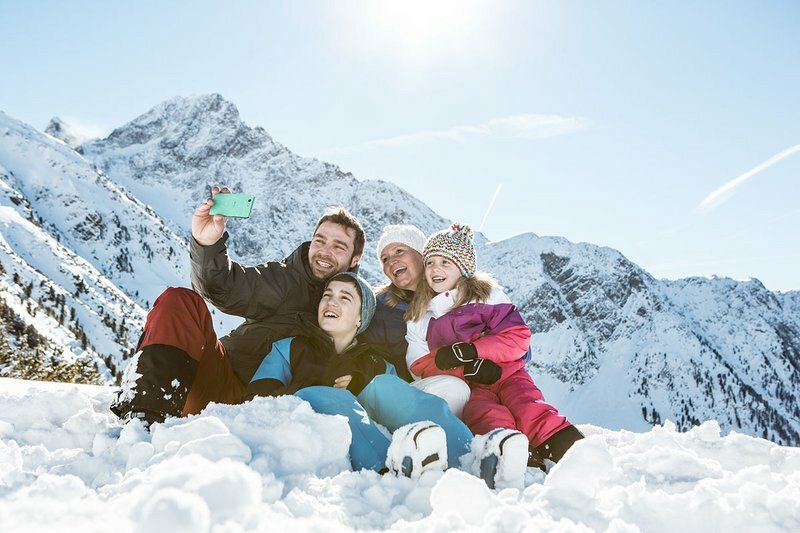 With the purchase of a 3 days ski ticket you can arrange your skiing wishes in the longest Tyrolean valley as you desire and individual. 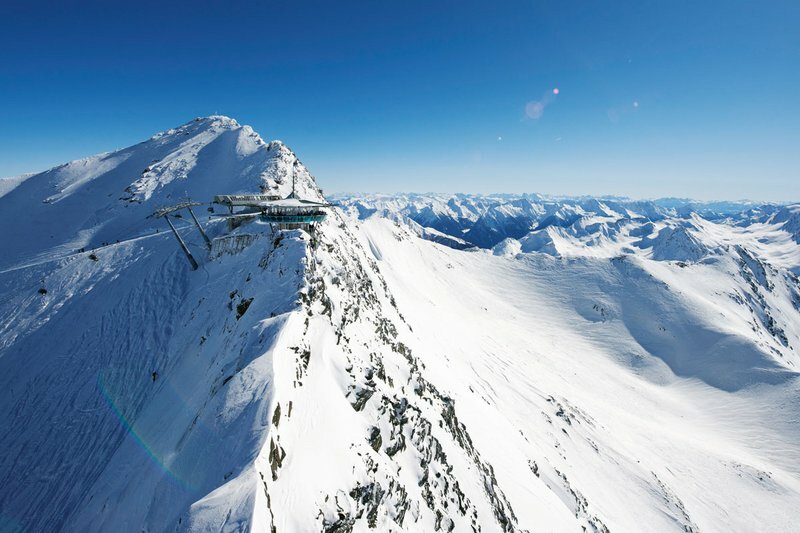 The ski ticket is valid in the areas of Sölden, Obergurgl-Hochgurgl, Hochoetz-Kühtai, Niederthai, Gries and Vent. Keen on holidays in the „stefan“? With pleasure we will send you a nonbinding offer for your holidays in the „stefan“. 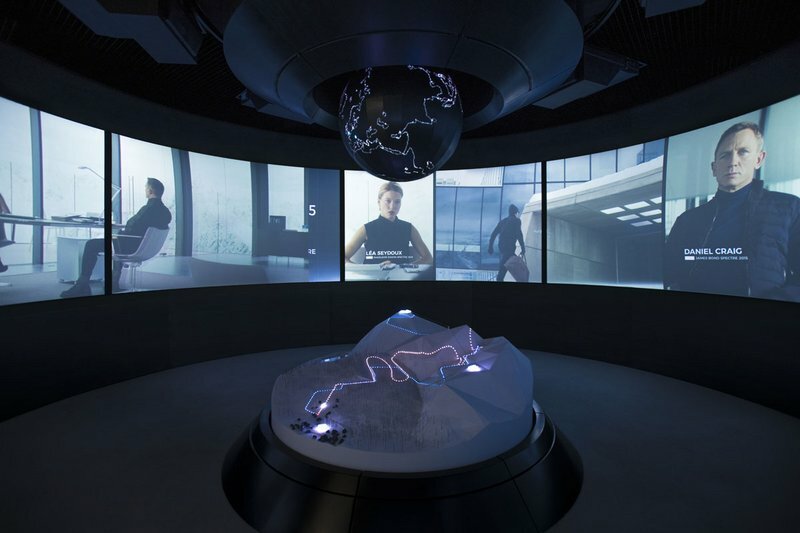 Ensure your personal „ feel good time“ with our online booking (best price guaranteed).